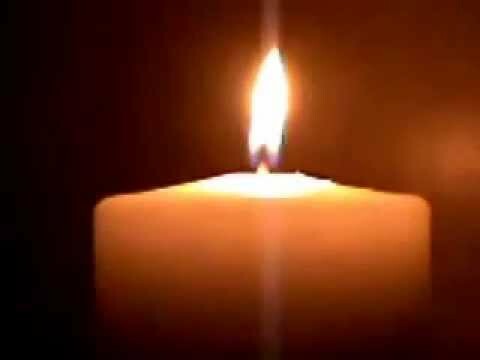 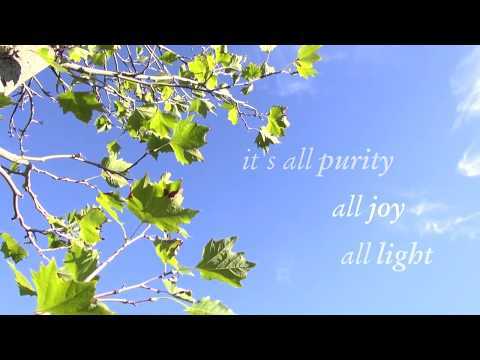 This thirteen minute video is a beautiful testimony of the mother of a devotee who has been at the heart of the Sangha for a few years. 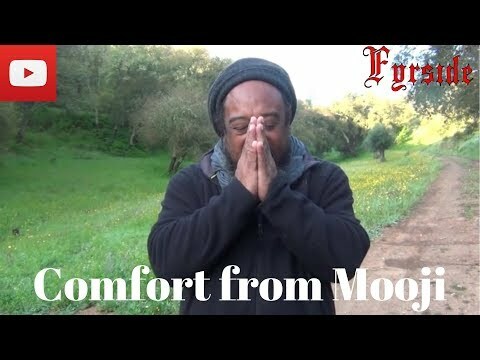 She expresses her gratitude to Mooji and describes how Satsang has helped her and her family. 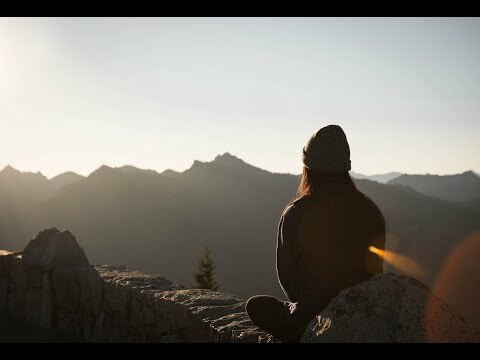 Please note: The first two and a half minutes is music only. 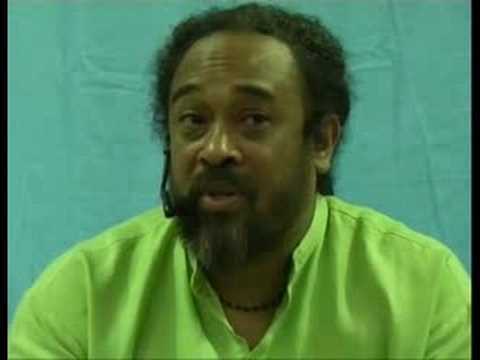 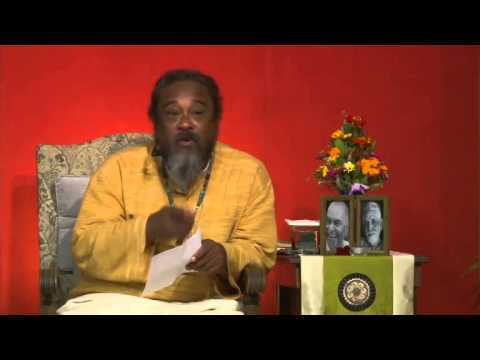 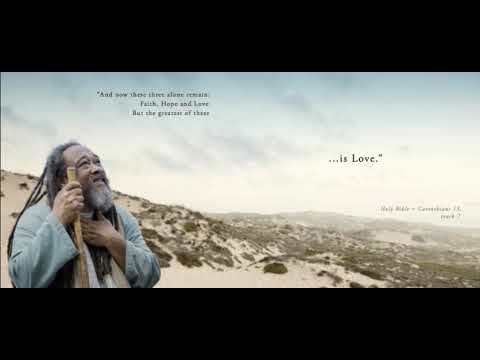 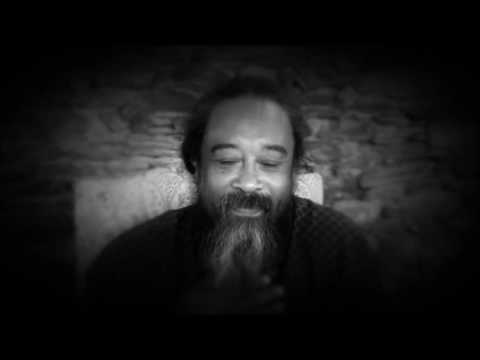 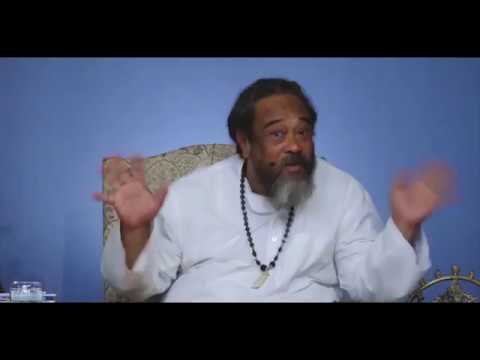 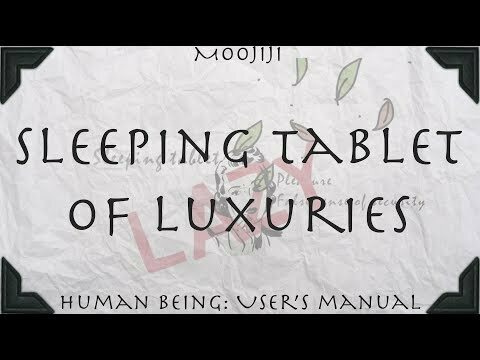 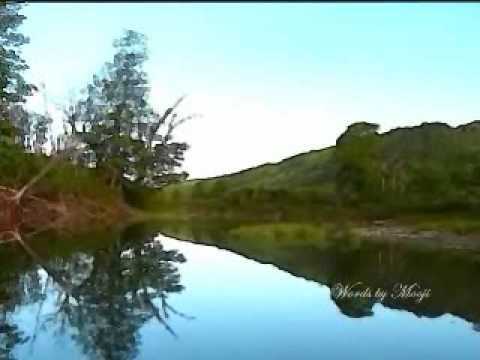 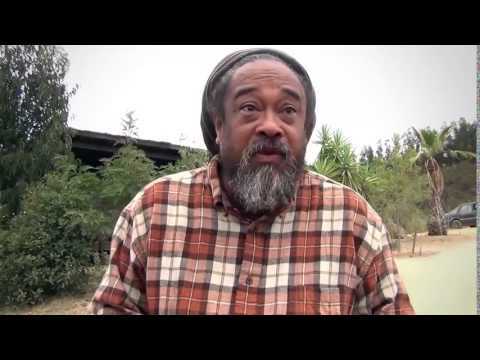 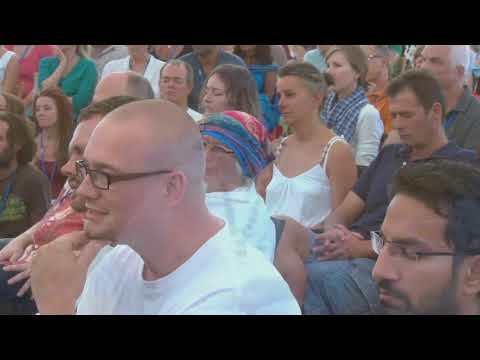 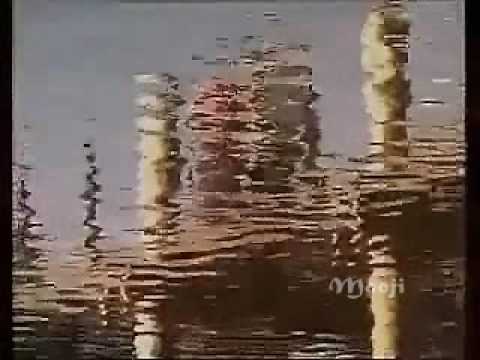 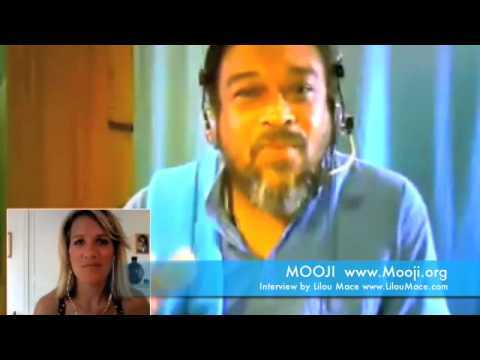 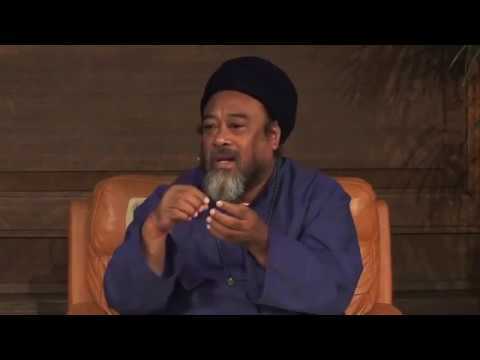 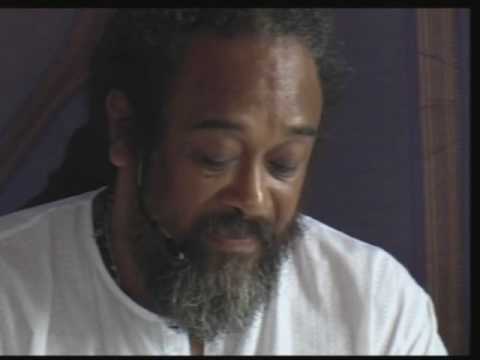 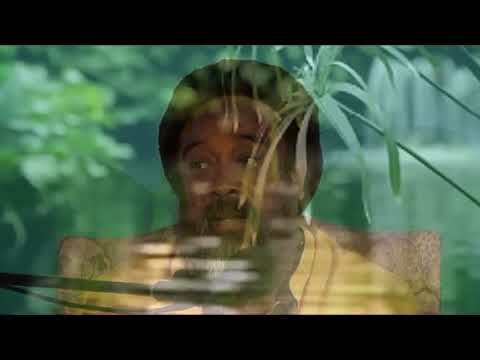 Mooji Interview: Mooji Explains What is Meant by the "Heart"